Business hours: 11.00am to 9.00pm. coffee-centric communities in different parts of the region. The coffee growers in Bali, Indonesia, who learned community organising and fair trade principles from Tan, suggested that he open a cafe to sell coffee brewed using their organic beans. Tan mulled over the idea and began planning in February. The cafe, named Coffee 5 Cups, was launched in May. ?Organic coffee is usually more expensive than normal ones, but because the farmers send the coffee beans directly to me, we do not have to go through a middleman and our prices are the same, or even lower, than normal coffee,? Tan said. The coffee beans are shade-grown and certified organic by the Indonesian government. As opposed to regular coffee plants, shade-grown plants have a smaller yield but do not require the use of pesticides. ?The coffee plants have a symbiotic relationship with other plants and rely on natural elements, such as insects which live on other trees, to fight against the insects that attack the coffee beans. ?Although this practice is not lucrative, it is organic and environmentally friendly,? Tan explained. The list of brewed coffee served at Coffee 5 Cups includes Peaberry, Arabica and Robusta, with Luwak to be offered soon. Regular choices such as espresso, long black, cappuccino and latte are available as well. 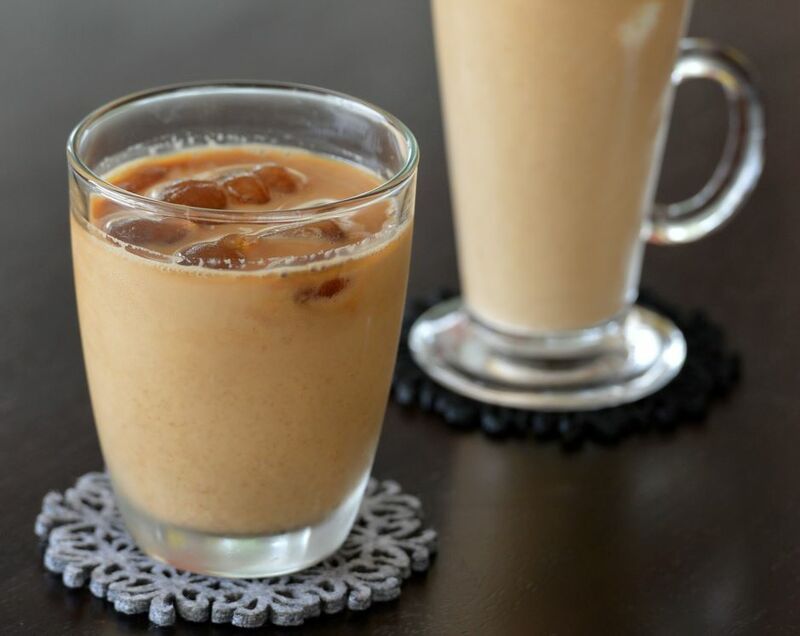 Much to the delight of coffee lovers, the iced coffee at the cafe is served with coffee and cream ice cubes instead of just plain ice cubes. This ensures that the beverage is not diluted when the ice cubes melt. Coffee aside, the cafe also serves cakes and pastries, pasta, sandwiches, wrap and light bites. Since Tan?s wife, Kayo Sunazawa, hails from Hokkaido, Japan, some of the food items boast of a Japanese influence. For instance, there are Chicken Teriyaki Open Sandwich, Teriyaki Pasta, Hokkaido Croquettes (chicken and potato, and pumpkin and cheese) and Hokkaido Cheese Cake. ?For the Teriyaki chicken, we marinate the chicken breast with home-made teriyaki sauce, sear it in a pan and then bake it in the oven. It is juicy and tender,? Tan said. 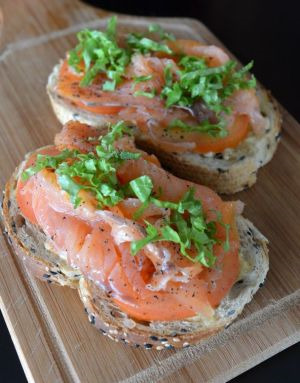 Other popular choices are Pan Seared Salmon Creamy Pasta, Meatball Tomato Sauce Pasta, Smoked Salmon Open Sandwich and Grilled Chicken Wrap. On weekends, special items are introduced, like Salmon Fish Head Soup, Chicken Katsu, Chicken Yakitori, Salmon Sashimi and Yakiniku Barbeque Beef Slices. The cafe, located across Hartamas Shopping Centre, has a patio overlooking the majestic new royal palace. Tan envisions the cafe to be a place for people to interact. ?We can host baby showers, parties, book launches, performances and celebrations here. ?Coffee 5 Cups is not just a place for patrons to drink coffee, but also for them to experience, learn and share something new,? he said. On the cafe?s name, Tan said while some research advices people against drinking more than five cups of coffee a day, there were others that proved that it is alright as long as the coffee beans are organically grown and well roasted.